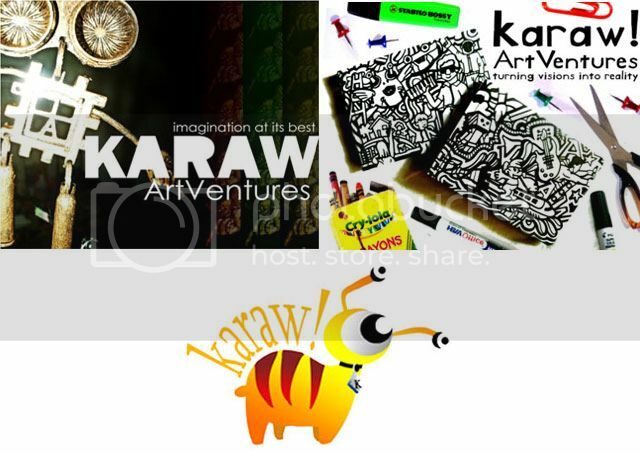 Karaw Artventures is a social enterprise that combines art enthusiasm with passion to take part in community development. It is centered in empowering Naga City Jail residents to create innovative and artistic products from upcycled materials. Karaw ArtVentures responds productively to the alarming deterioration of the environment by using recyclable materials in creating new products. It uses art as a tool to empower its stakeholders. Karaw ArtVentures provides career and training opportunities to the inmates of the Naga City Jail, with the strong belief that social progress can be achieved by empowering its stakeholders to collaborate and improve their outlooks in life by providing them opportunities for self-growth. Our product collections: customized trophies and display tokens, keychains and other accessories, paintings, ragdolls, t-shirts, u-bots (upcycled robots) and doodle artworks. We also customize souvenir items, depending on the clients' design preferences.